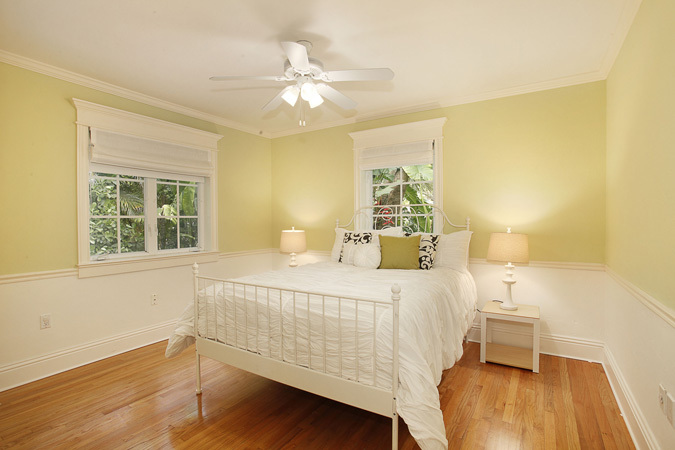 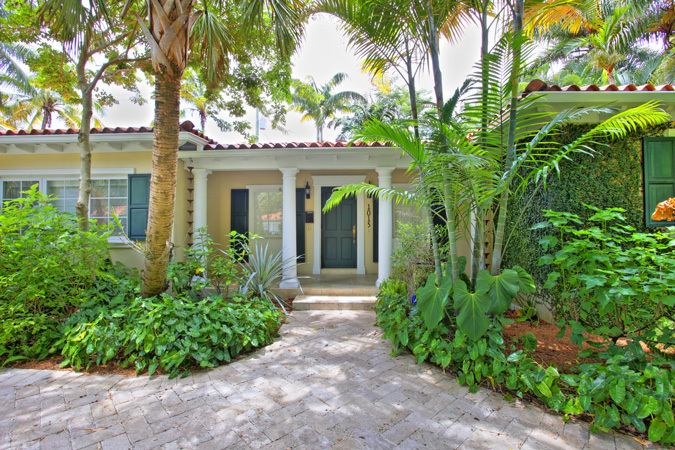 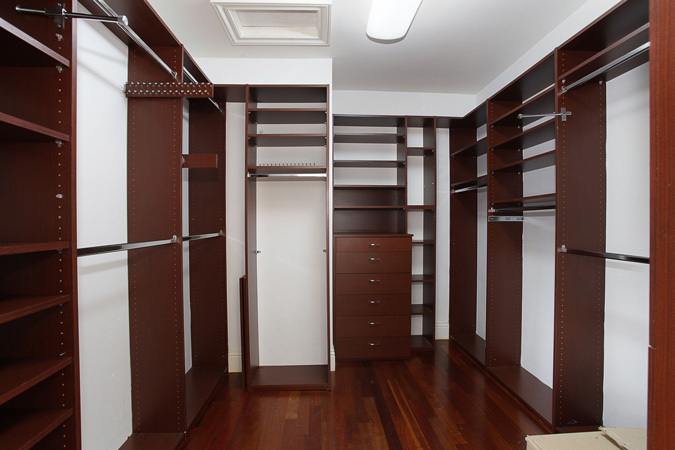 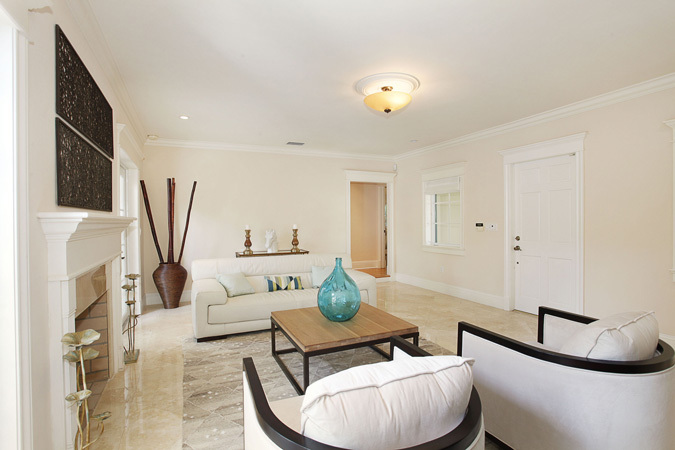 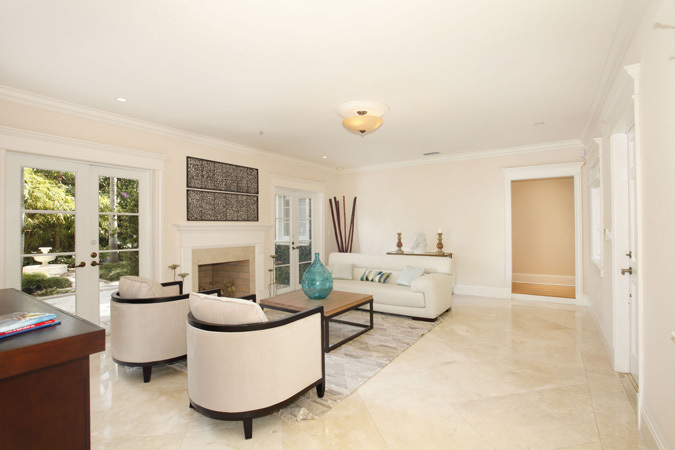 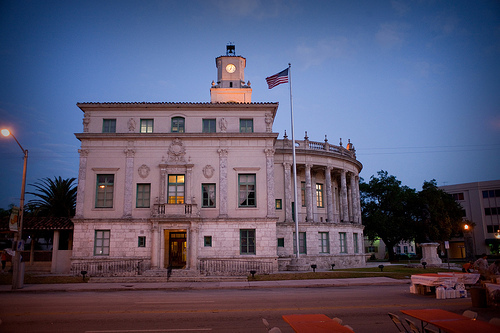 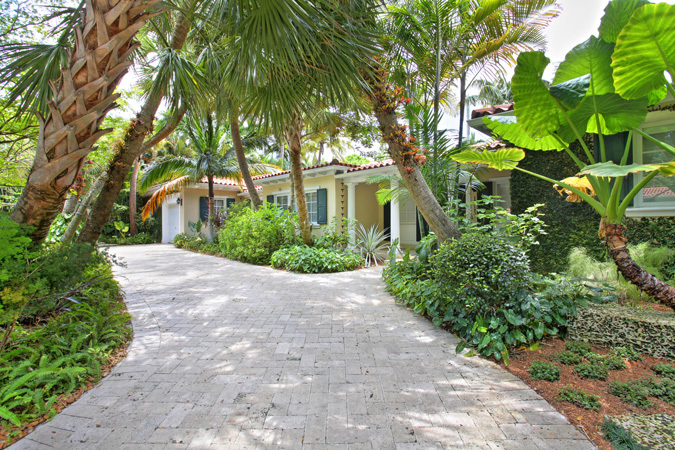 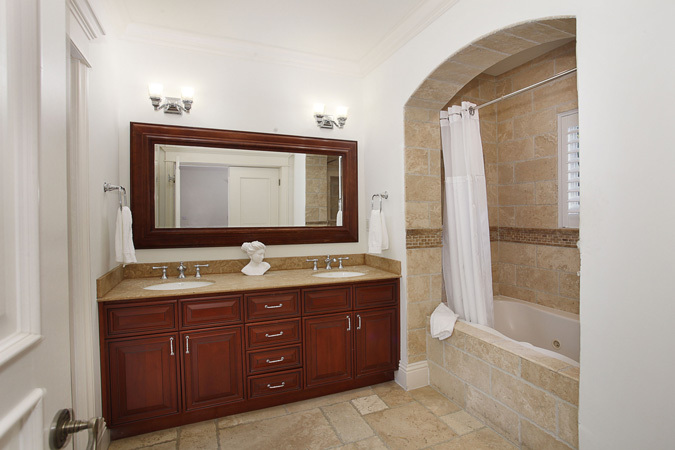 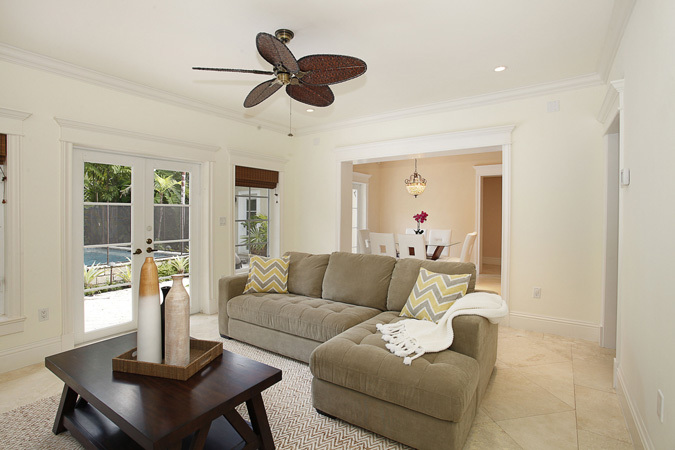 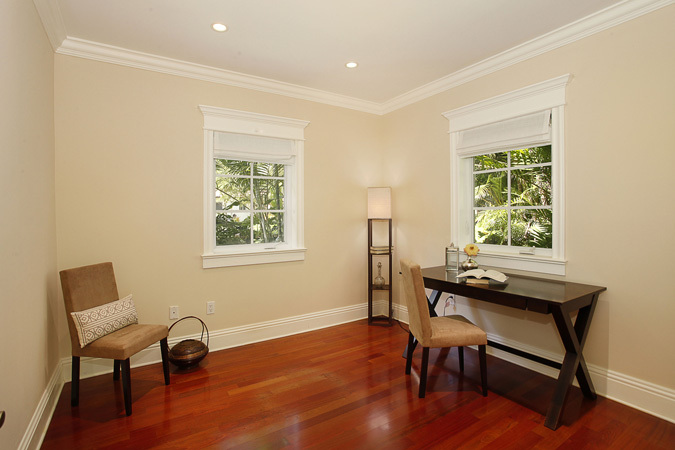 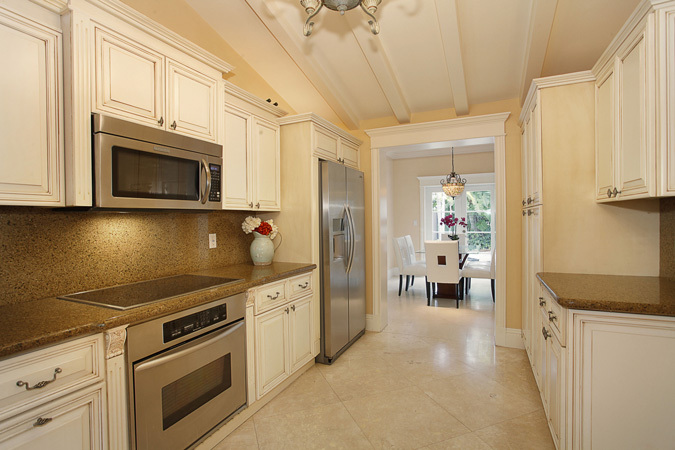 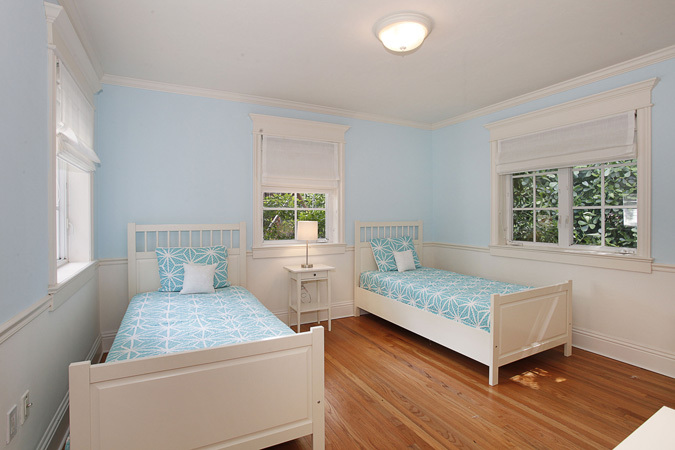 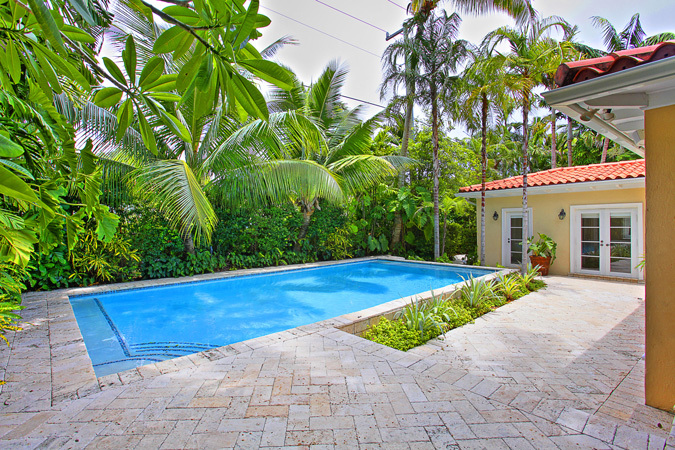 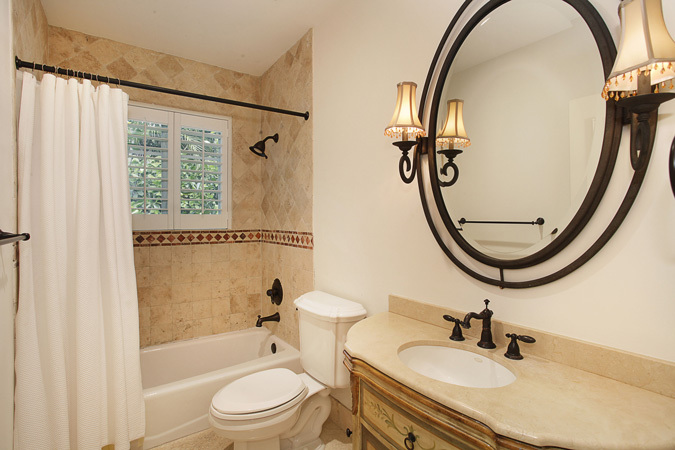 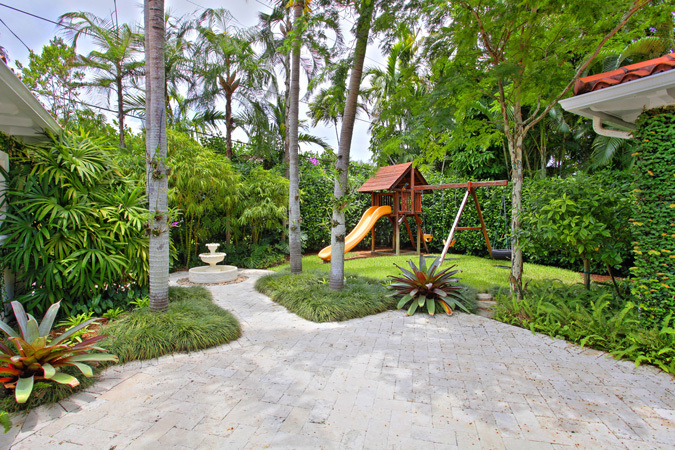 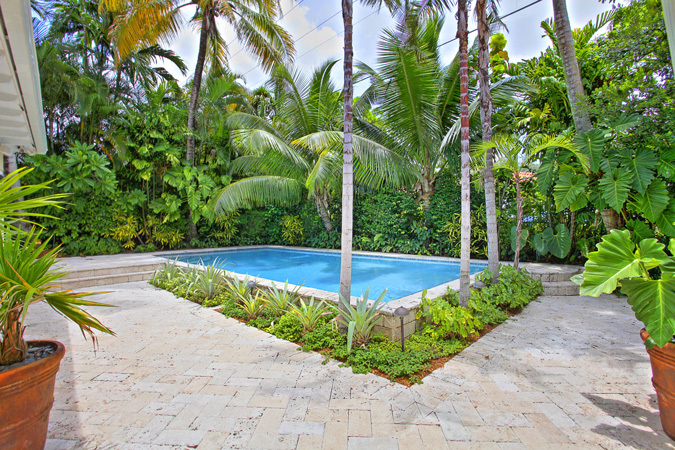 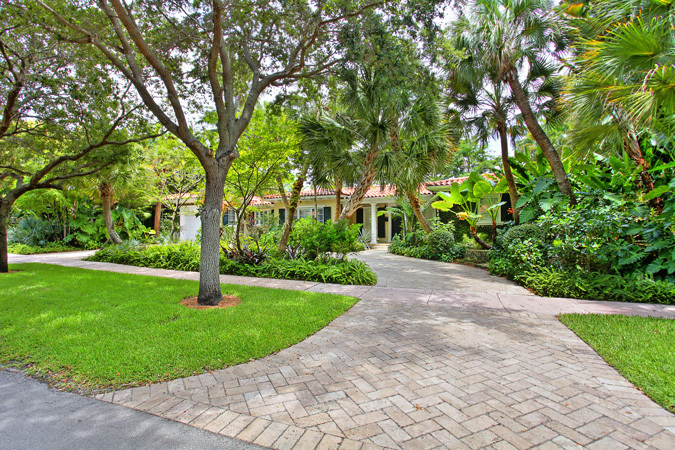 This is an absolutely beautiful South Gables home on a quiet, tree lined street. 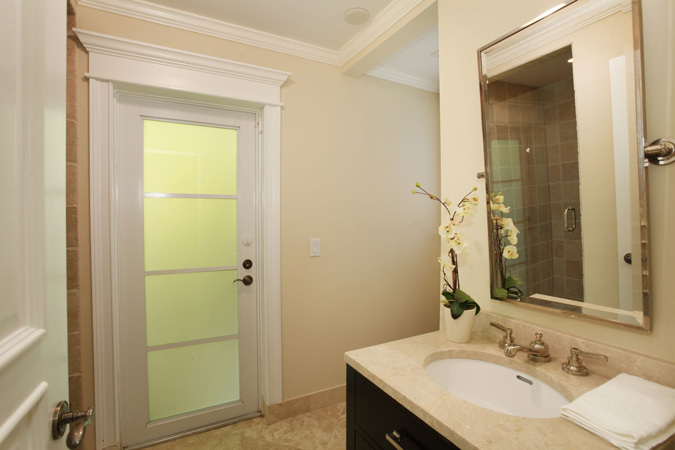 The additions and renovations create a desirable layout with a gracious master suite, oversized walk-in closet, and a lovely bathroom. 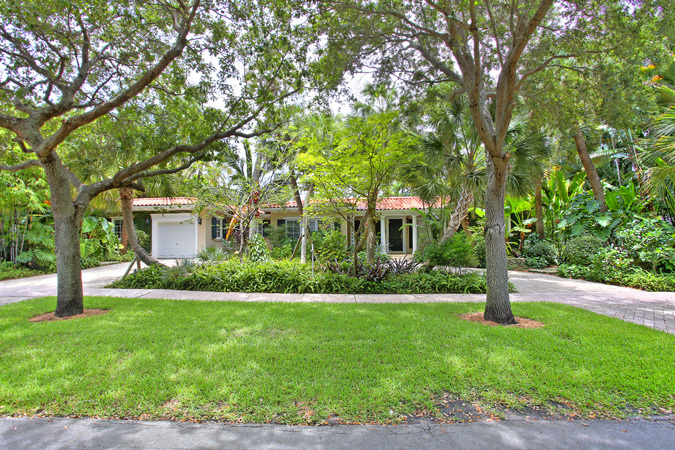 There is a formal living room with a working fireplace and French doors that open to a gorgeous, lushly landscaped yard. 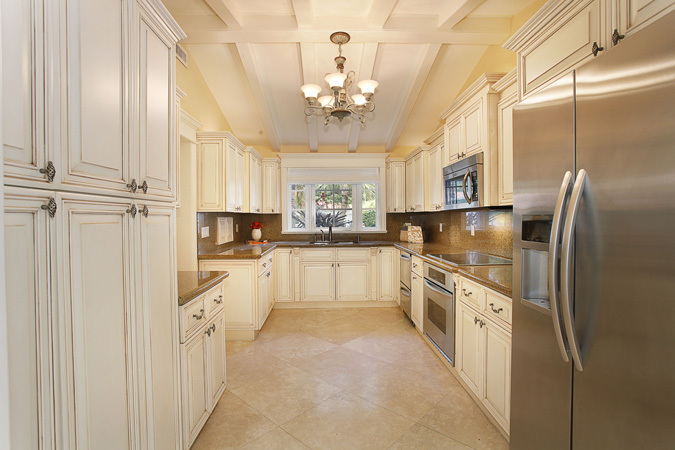 The home features a formal dining room, an elegant kitchen with wood beamed ceilings, and a bright breakfast room off of the family room. 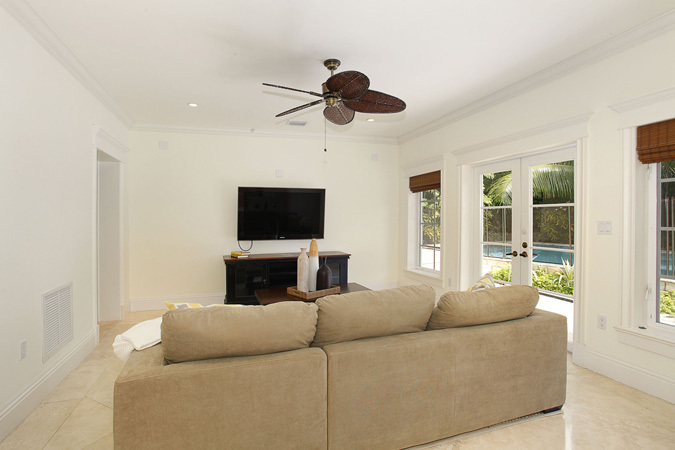 The family room overlooks the magnificent pool and patio area. 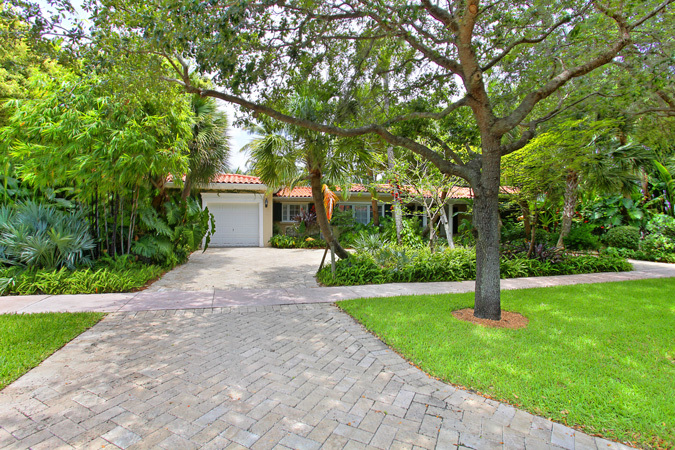 There are details such as crown molding, coral rock wall, marble and hardwood floors, tumbled marble driveway and a lovely front porch that all create a wonderful ambiance.